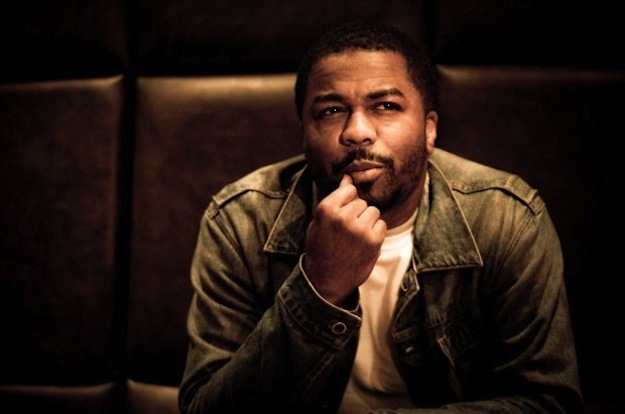 The legendary hip hop producer Just Blaze released a new mix called Wig Splitters over the weekend, but for many of you the sound might come as a bit of a surprise. While he does mix in hip hop, the 1.5 hour mix is filled with EDM, which he has been dabbling in for a little bit now. 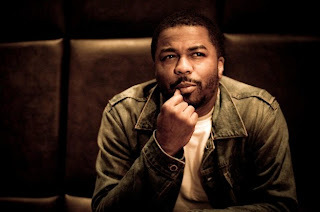 Sure, tons of producers are hopping on the bandwagon now that electronic dance music has taken over the States, but Just Blaze is one of the rare crossovers who are doing it right. Stream the mix below.